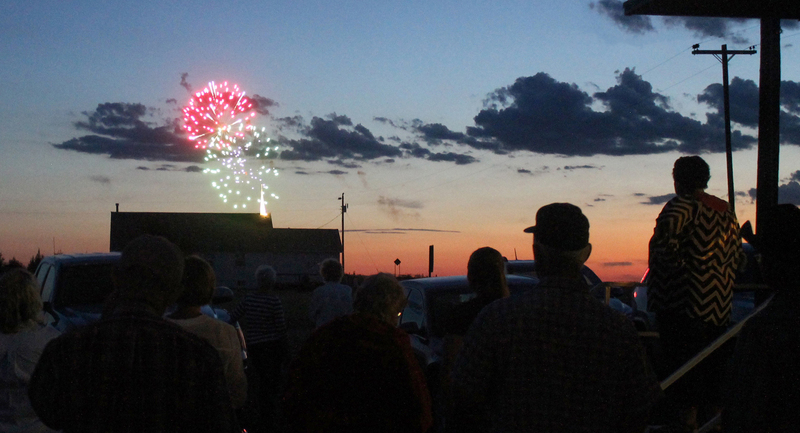 ​The annual Independence Day celebration in Milesville was held the evening of July 4. 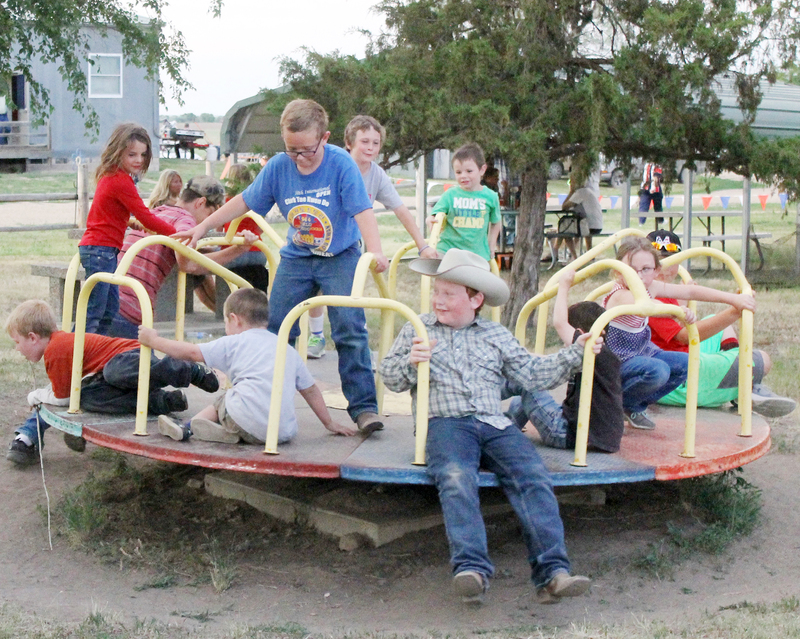 Over 250 locals and guests filled the Milesville Hall for the traditional barbecue beef dinner. 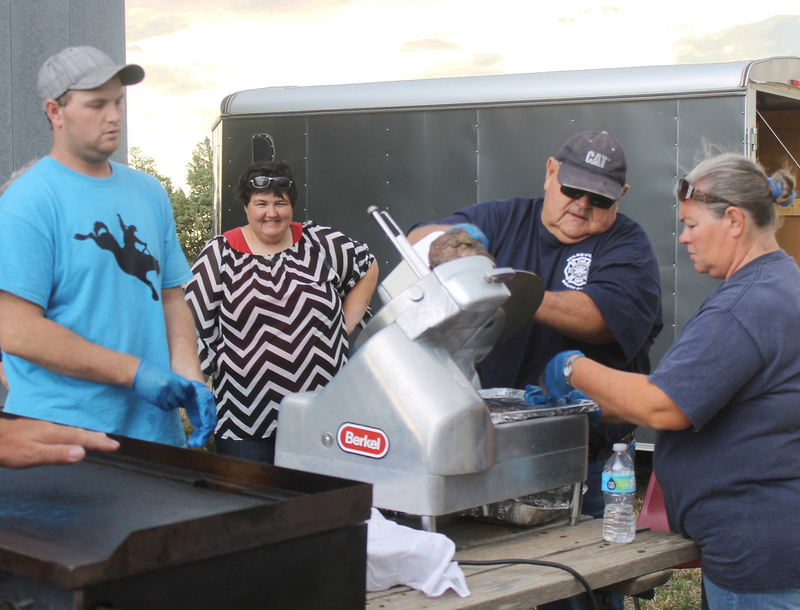 The beef is supplied by the hall board, with Virgil and Carla Smith seasoning it. Community members brought salads and desserts, as well as homemade ice cream. 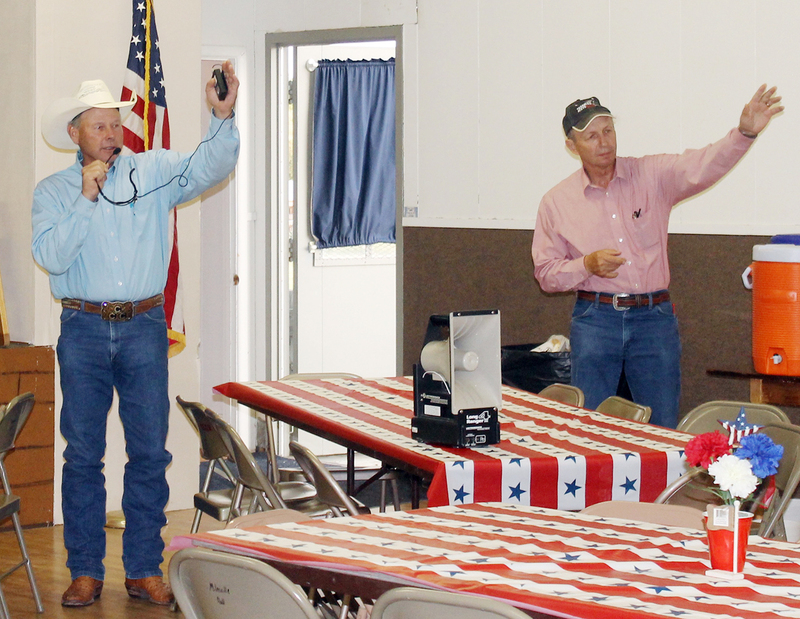 The extra roasts were auctioned off as a fundraiser to help, along with other donations, with the upkeep of the hall. The event has been a tradition for approximately 25 years. 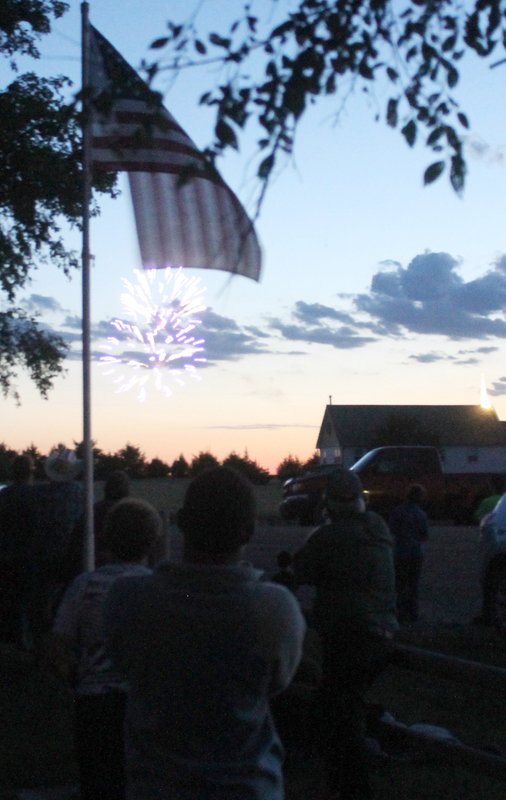 The Milesville Volunteer Fire Department concludes the evening with a fireworks display.